Are You Creating a Personal Brand? 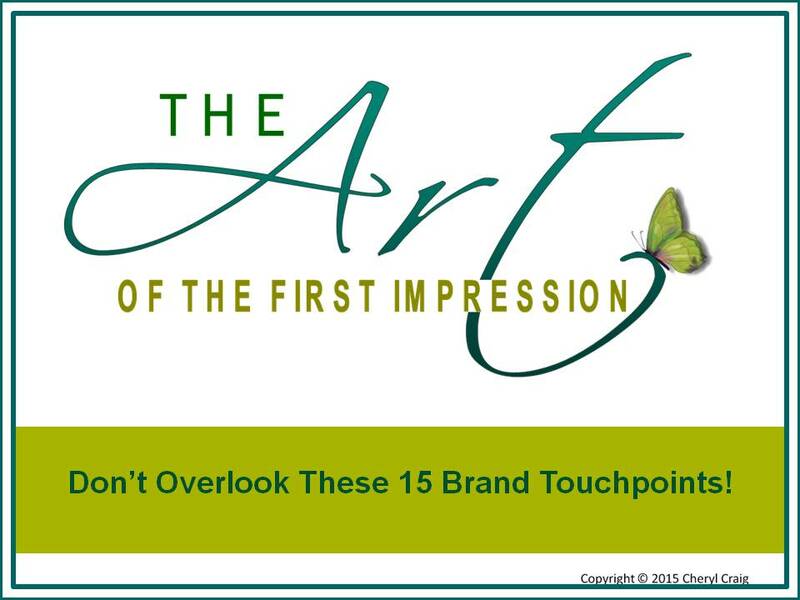 Be sure your branding is authentically you, deliberately designed, and consistent across all your brand touchpoints. Brand Enchantment is our proven and proprietary process that combines both traditional AND mystical techniques to reach into your soul and uncover the brand within. Your personal enchanting qualities and those of your business should be in ALIGNMENT with each other, in complete harmony, otherwise there is an unsettling and perceivable disconnect. When you successfully attract and engage your ideal prospects with your first impression, you will open the door to opportunities to make LASTING impressions. 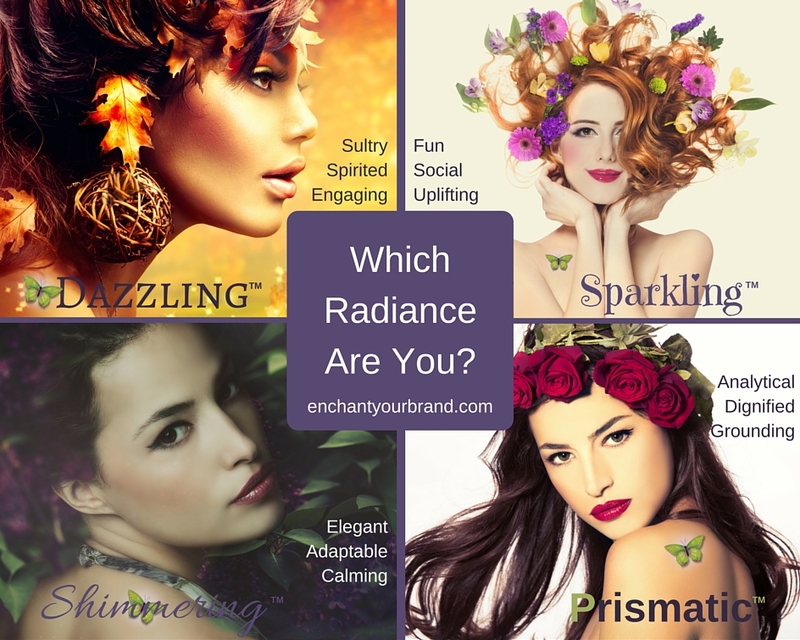 An Enchantrepreneur™ subliminally attracts her ideal clients in the same way flowers attract butterflies. She radiates her value in the way she shows up, both personally and professionally. Because YOU are at the heart and soul of your business, you need to get clear on exactly who you are, and what you bring to the table; what your natural strengths and gifts are, and what makes you the compelling choice among a sea of others who offer the same products or services as you. You CAN subliminally attract your ideal prospects, by leveraging the power of color, design, and style in your branding and wardrobe, and by turning up your personal brand magnetism and authenticity. Did you know that you are communicating every moment, because your aura is constantly sending out vibes about who you are? Why sabotage your brand vibe by using or wearing colors, styles and design elements that undermine YOUR AUTHENTICITY AND HOW YOU ARE PERCEIVED? Learn how to SPEAK WITHOUT SAYING A WORD™, and let your branding (both personal and business) do some of the heavy lifting for you. When a prospect is enchanted with you, you’ll never have to resort to persuasion. CLICK HERE to learn more.